'I like big clothes and I can not lie, you other ladies can't deny'. Yes, that was cringe (bet you sang it), come on who doesn't like baggy clothes, I'm forever taking my husband's jumpers or shirts and always like to size up on tops. This season everything was oversized, a trend that has been around for some time. If you're not sure how to dress this trend, see below. When it comes to shirts, as long as the shoulders sit right, the rest can be big all over. 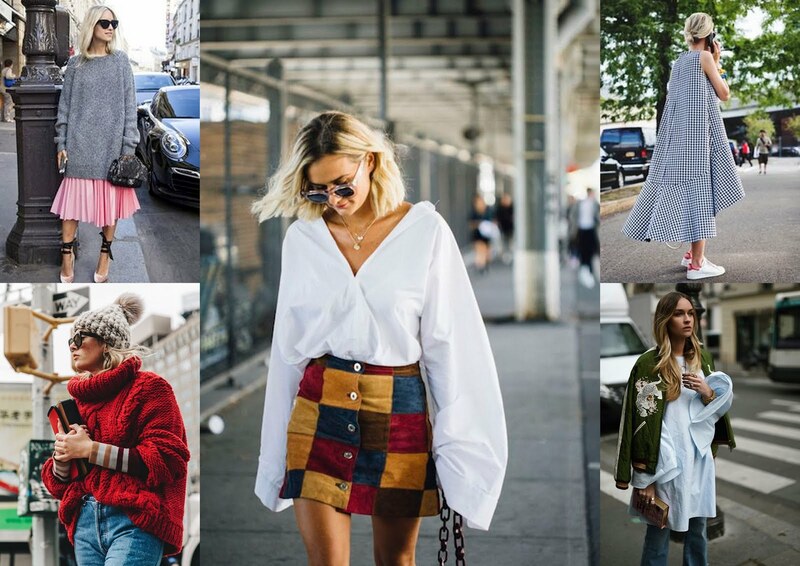 I would focus on the sleeves or the length of the shirt (or both) to achieve the oversized look. With jumpers, the same applies, big all over including width. If you want to go oversized with a dress, focus on it having length or width (or both), making sure it sits right on the shoulders. 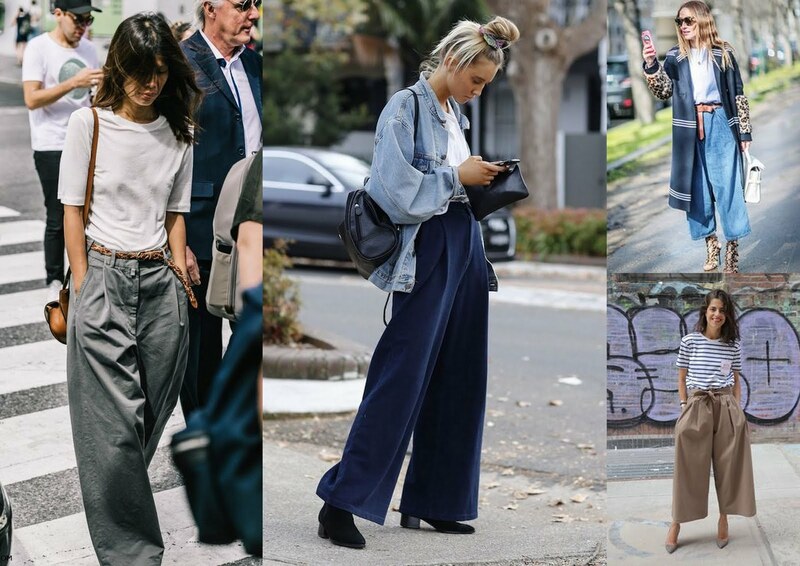 See below a few street style looks, all pulling off the oversized look well. (All images from Pinterest). With trousers, go big on the width of the leg, try pairing with a less oversized top. 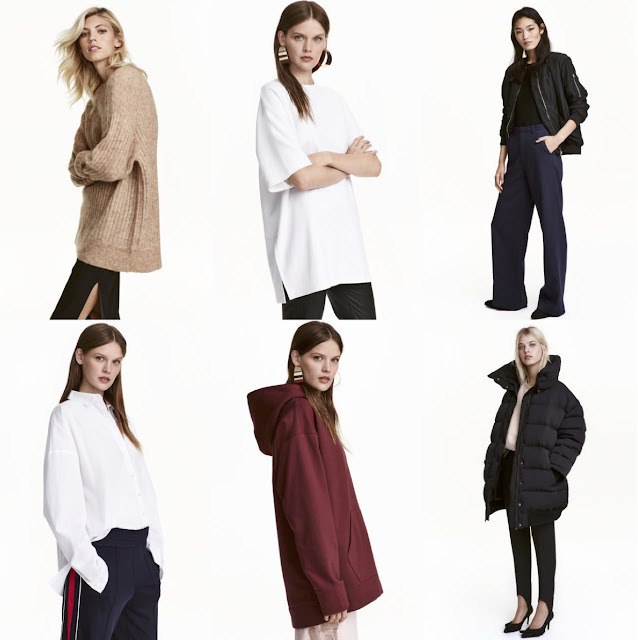 Oversized outerwear, LOVE IT! Go big on the sleeves, length or width (or all over if it sits right on the shoulders). Denim jackets look better if it's a boxy shape with big pockets. 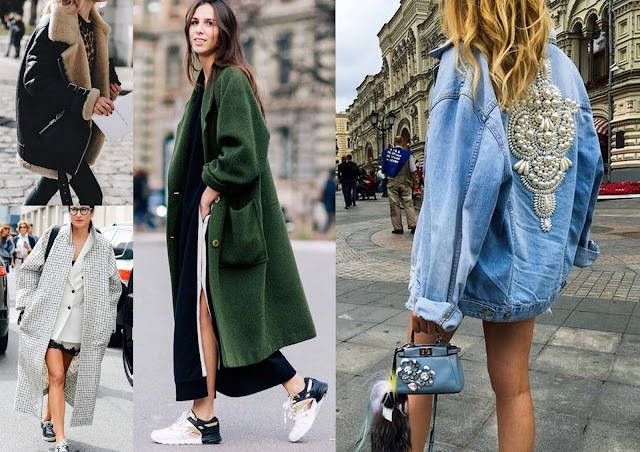 Wear oversized coats and jackets over anything this Autumn/Winter, and if you're feeling like Rihanna, then go huge for this trend. (Only she can pull off this look). 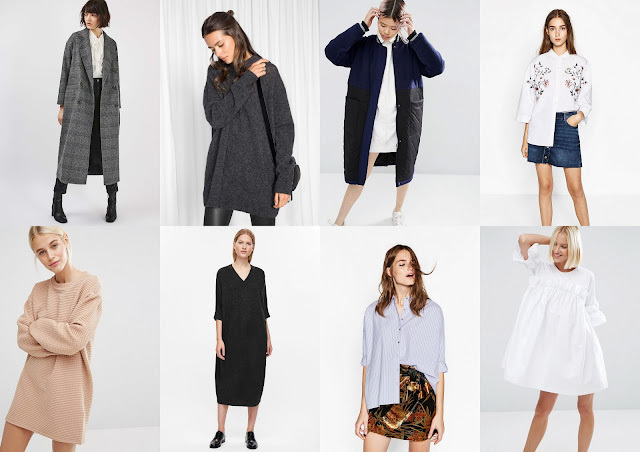 A few of my favourites from H&M, they also do an oversized denim jacket but nearly sold out. Thank you for reading and happy shopping as always!